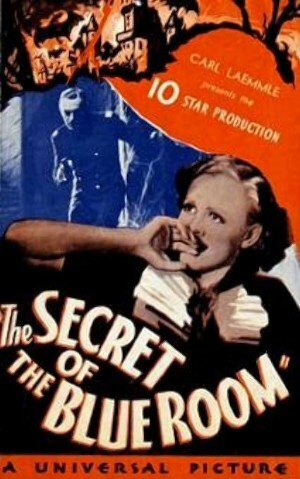 In 1933, Universal released the murder-mystery film Secret of the Blue Room. For the most part it’s a pretty average potboiler, which is a shame as it starts out with a promising premise, but then is wrapped up with the lamest of conclusions. Based on the 1932 German film Geheimnis des Blauen Zimmers, it was later given two remakes. Murder in the Blue Room, the 1944 version, became a comedy with songs, which is apt as you certainly can’t take this plot seriously. Basically, it centres around three suitors to Irene, the comely 21-year old daughter of wealthy Robert Von Helldorf (Lionel Atwill, who’s given very little else of substance to do other than exposition). Irene is played by Gloria Stuart whose longevity of career I covered in The Old Dark House review of 1/4/2016). The trio of hopefuls are Tommy played by William Janney, Onslow Stevens’s Frank (later Dr Edlemann in House of Dracula) and Walter – Paul Lukas who won an Oscar in 1943 opposite Bette Davis in Watch on the Rhine. Frank is a go-getting reporter always on the lookout for the big scoop and Walter is a suave Hungarian-accented Naval officer. 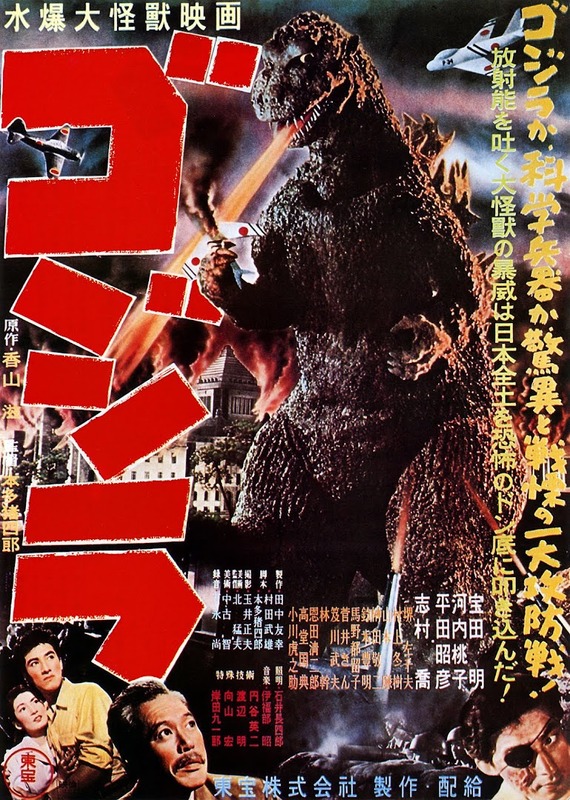 (You can tell this as he spends the entire film wearing his naval uniform even though he’s off-duty). Tommy, however, is an insufferably wet little dweeb. He declares his undying love for Irene on her 21st birthday in exactly the kind of face-palmingly desperate manner that no self-respecting woman would find attractive. She has the grace to humour him, but for us there’s only so much tiresome ‘Aw, you wouldn’t want to be with someone like me’ fishing that the viewer can take. Fortunately, he presents his own solution: a wager to prove he has the necessary courage to be worthy of her. The three men will spend a night each in the family mansion’s notorious Blue Room. Von Helldorf has reluctantly shared the grisly history of the room, which so far has mysteriously claimed the lives of his sister, who inextricably fell out of its window into the moat, his brother who died of a gun-shot wound there from a weapon never recovered, and a curious detective – and we all know what curiosity did to the cat. All the victim occupants’ lives are claimed at 1a.m. “This is better than any story I could write” says Frank, glumly. He needn’t be so hard on himself - he hasn’t seen the rest of the film. Tommy is the first to take the bet, and Irene demonstrates a peculiar way of showing her admiration for how far he will go for her: “Thank goodness I can be a coward with a clear conscience”. Thanks for that. No wonder he vanishes. When it’s Frank’s turn, he manages to get shot off-screen while sitting at the piano. As the body-count rises, Von Helldorf is strangely reluctant to bring in the police. Nevertheless, in comes Commissioner Forster, (Edward Arnold). He subjects the household to a grindingly sluggish third-act interrogation that kills the pace. Amongst the suspects, we get a better sense of the gruff, furtive butler Paul (Robert Barrat) and Mary (Elizabeth Patterson), the caustic and sneaky housekeeper who is all too keen to pin the murders on him. Von Helldorf seems to earn our allegiance by confessing to the cops that his brother is actually alive and there’s a family secret that Irene is actually his brother’s daughter and not Von Helldorf’s. This is either crucial or irrelevant to what happens next. Guess which one?